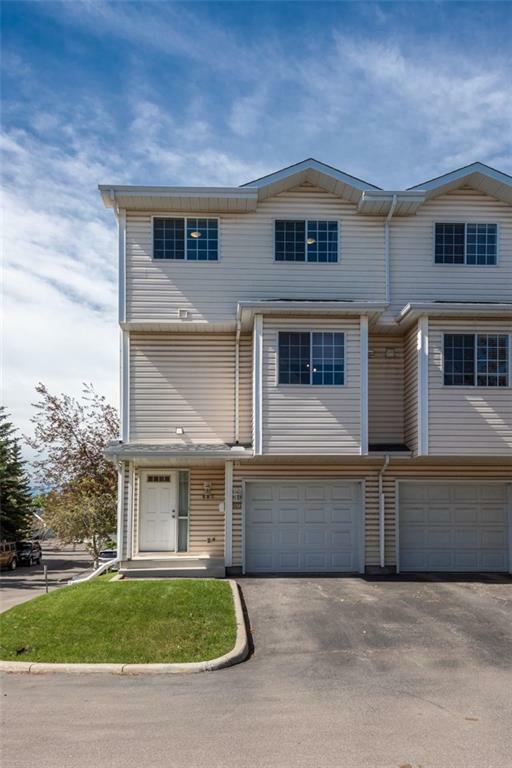 Terrific 4-bedroom, 3.5 Baths maintenance-free END UNIT townhouse with a fully finished WALKOUT basement in a prime location in a well-managed complex . Numerous upgrades: NEW FURNACE(2014), New hot water tank(2017), New Plumbing,new baths with new Tiles , new GRANIET counter top, new paints ,newer laminate floors throughout.This beautiful house offering attached single garage, soaring ceiling in spacious living room, Lovely gas fireplace in the living room with patio doors leading to nice sized deck for your summer enjoyment. The kitchen is bright and spacious with new countertops. 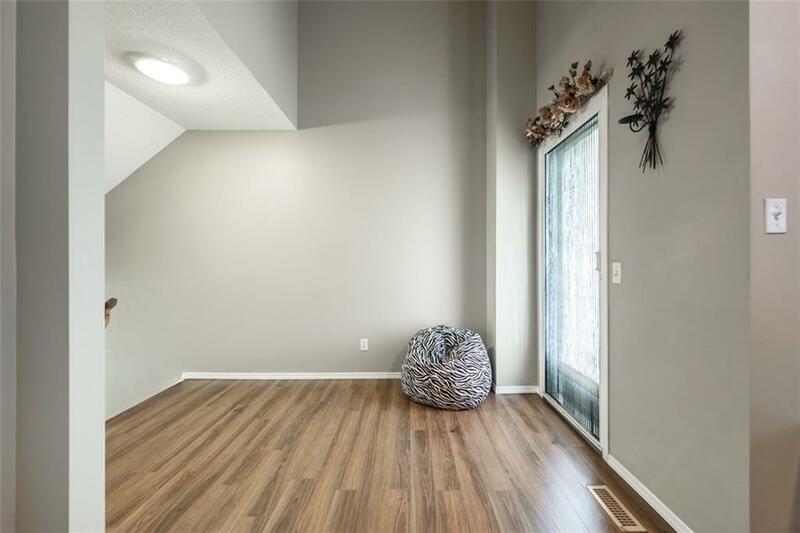 Upstairs boast 3 bedrooms & 2 full baths - both with granite counters; the huge master has a big walk-in closet & private en-suite. 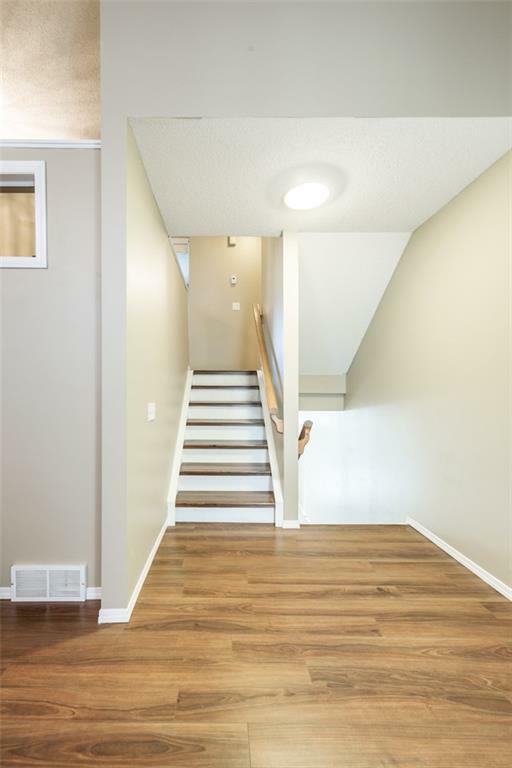 The basement is fully finished with 4th bedroom & 3 piece bath can be a home stay suite. The complex provides owners access to a private tennis court and clubhouse. 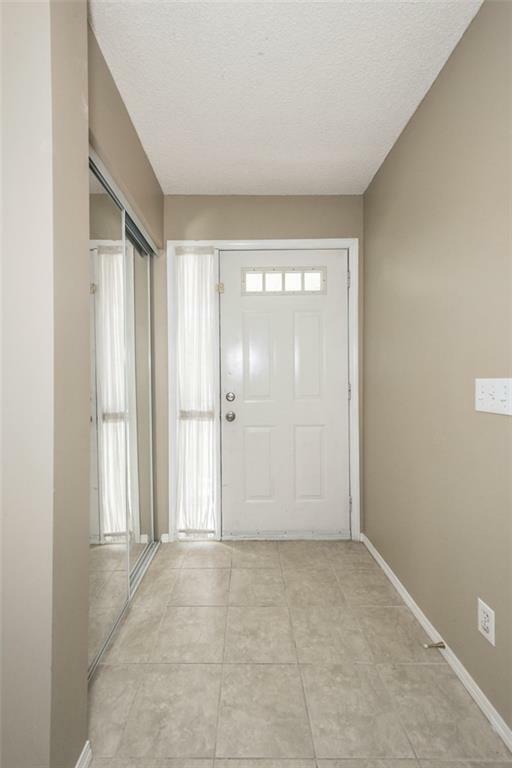 Minutes to schools, YMCA & library, Crowfoot Centre & LRT, this is a great opportunity for 1st time home buyer or family! Listing provided courtesy of Homecare Realty Ltd.. © 2019 CREB®. All Rights Reserved.